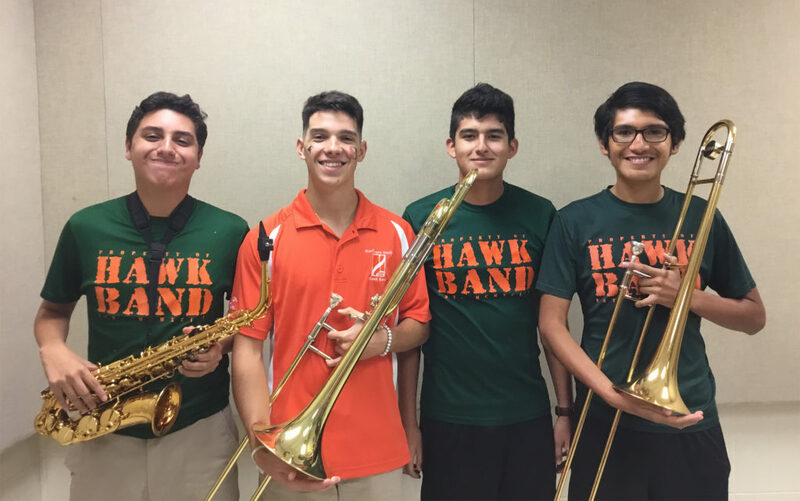 Harlingen High School and Harlingen High School South jazz musicians “shined” bright at the TMEA region 28 jazz band auditions held at HHS. High-school students from Brownsville to Donna participated in the annual jazz competition. Each student performed three prepared pieces and an improvisational solo. 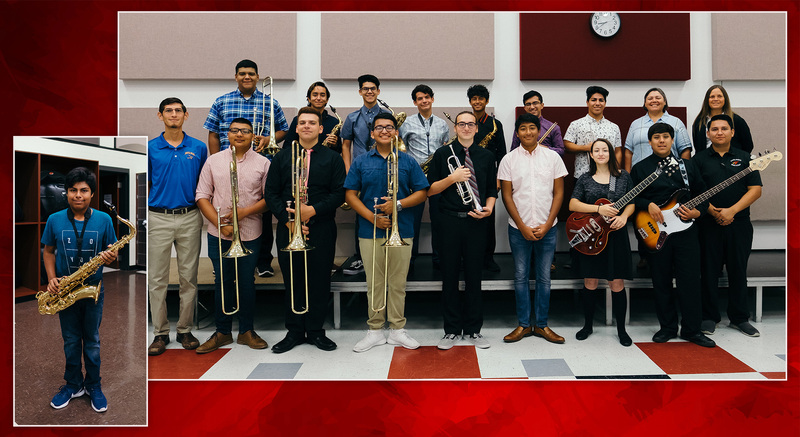 Together HHS and South had 17 students earning spots in the All-Region band, 11 of which were selected as All-Area candidates and will record their performance for an opportunity to make the Texas All-State Jazz Band. All-State results will be announced in November. All-region winners will participate in an All-Star concert on Feb. 9, 2019, at the HCISD PAC. Unbelievably proud of my son Benjamin Jaso!! Congratulations to all musicians!! !